Extruded wheat discs (1cm diameter). 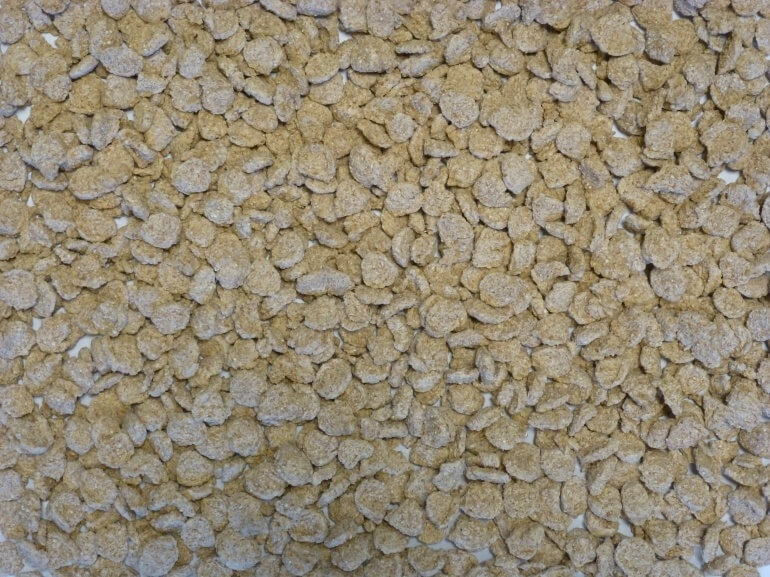 A feed material suitable for use in feed mixes for all animals where wheat can form part of the diet. Extruded Wheat Plain is available to purchase in 25kg bag or 750kg totes.